Put in right at the beach. Great area for novices or seasoned kayakers. Appropriate for all ages, from youngsters (with parental supervision) to seniors. 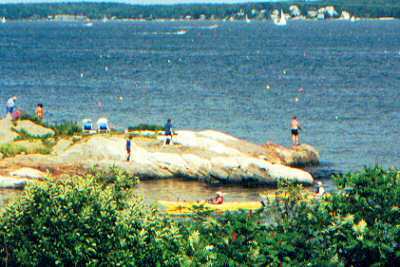 There's nothing better than kayaking on the ocean on a beautiful Maine day! So come give it a try. 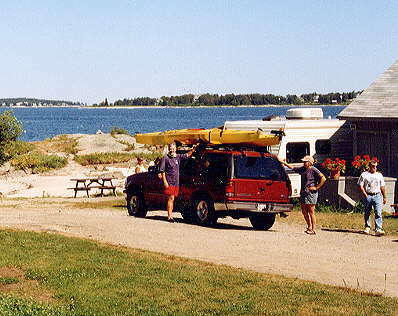 Bring your own kayaks, or we can tell you where to rent them locally. 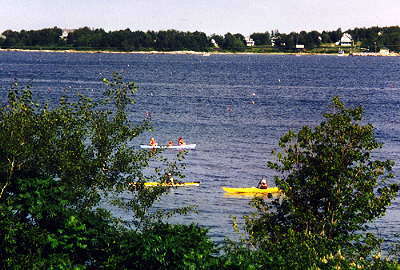 Southport Island offers ocean kayaking for all skill levels. 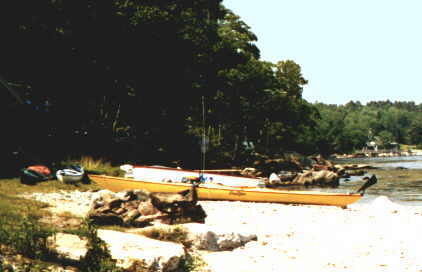 You can cartop your kayaks right down to the beach.